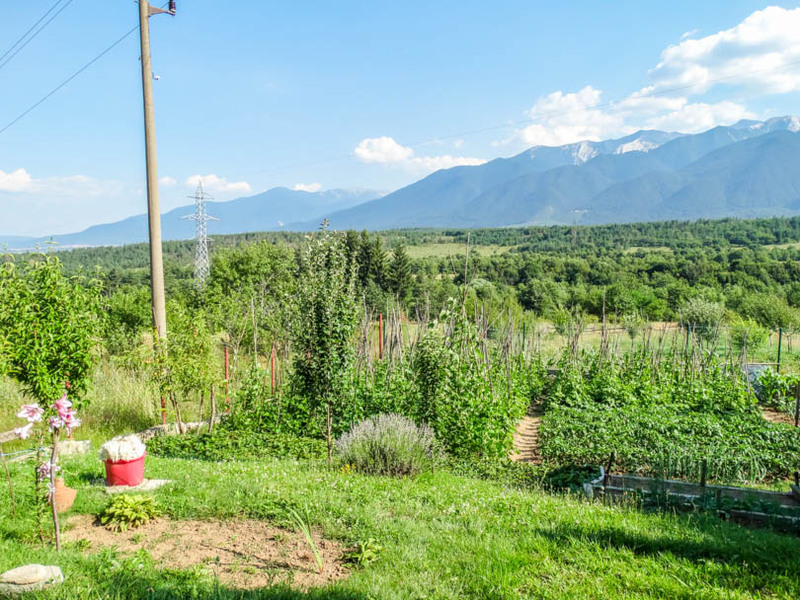 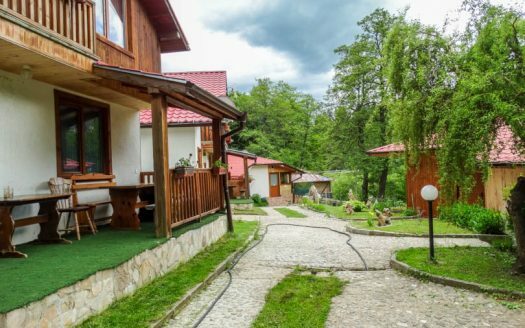 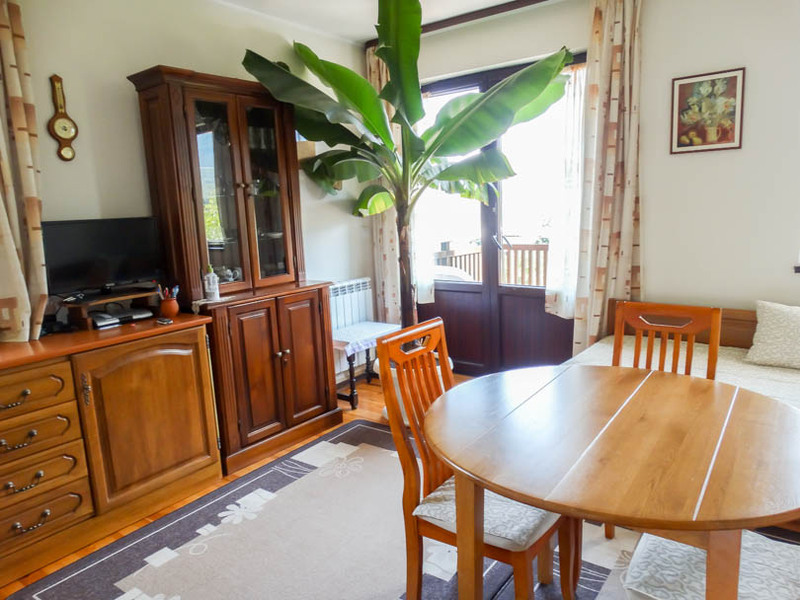 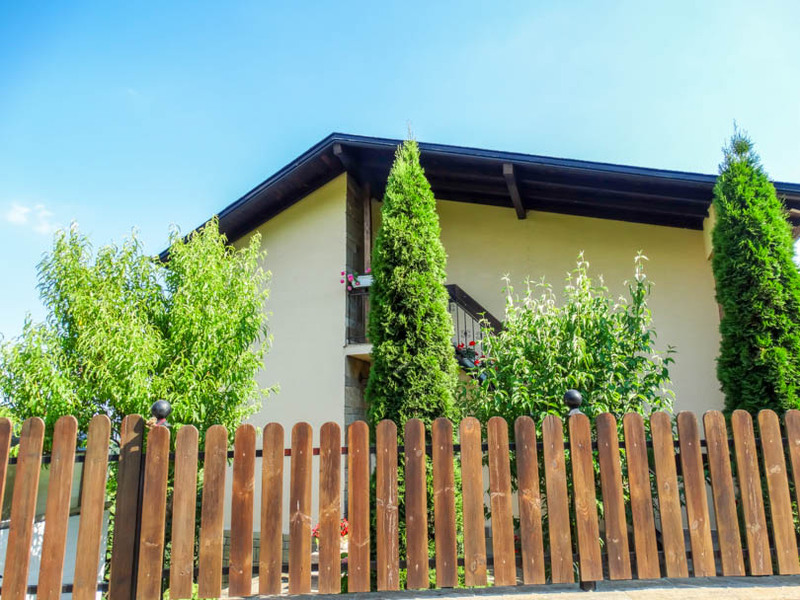 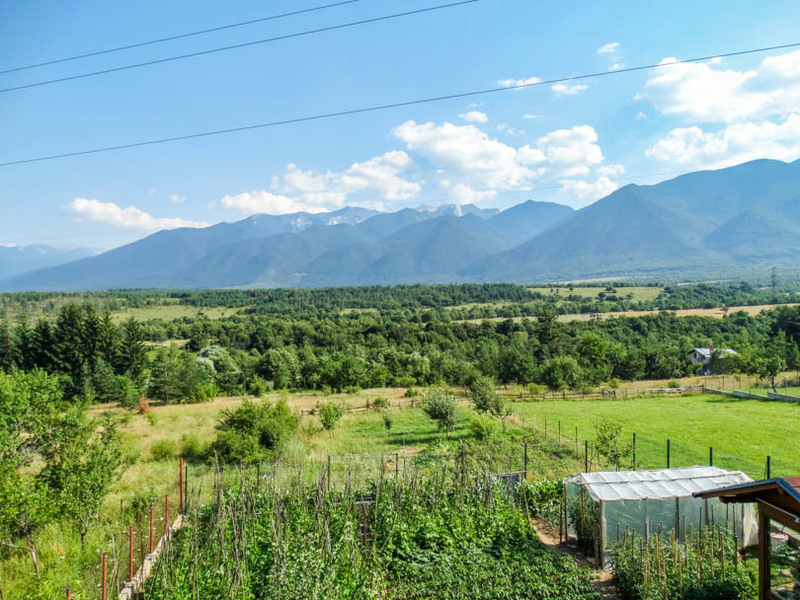 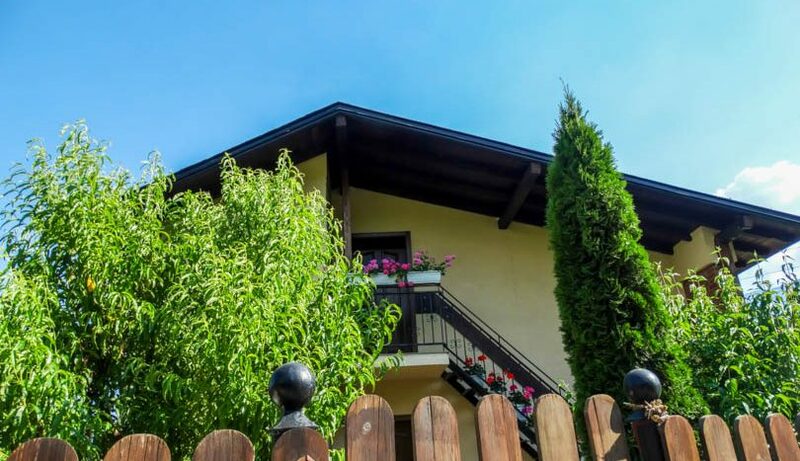 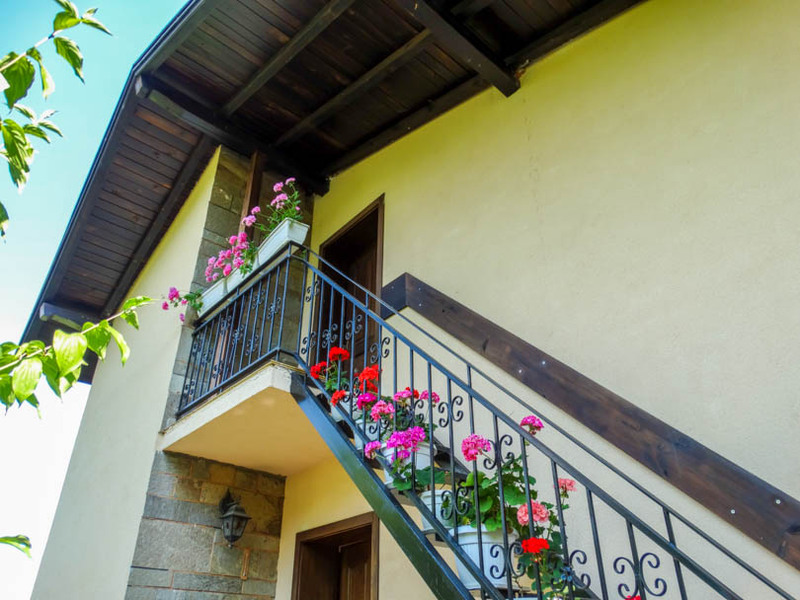 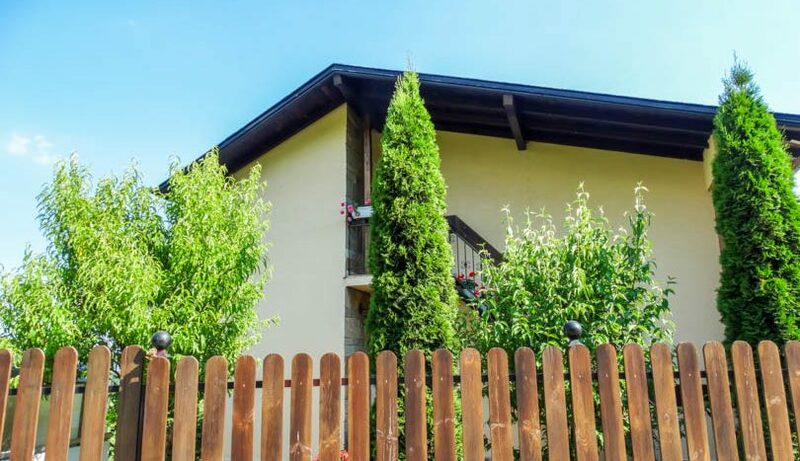 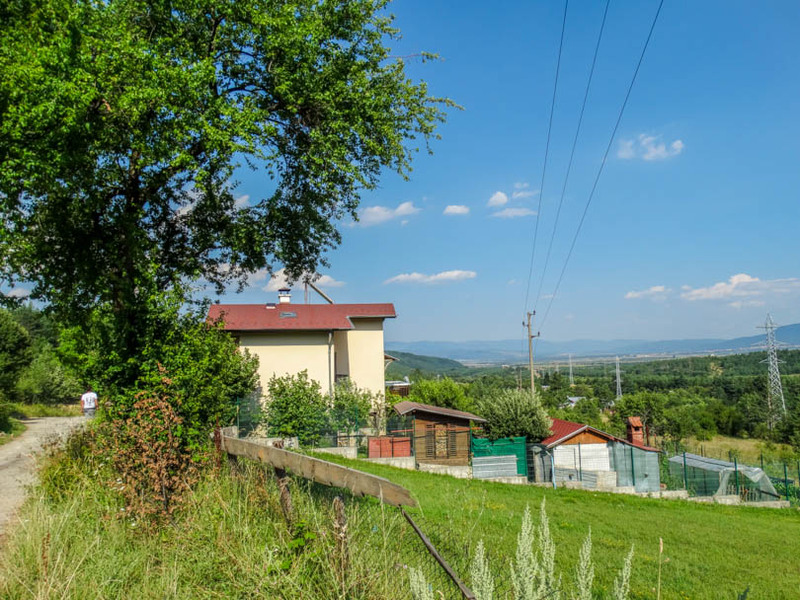 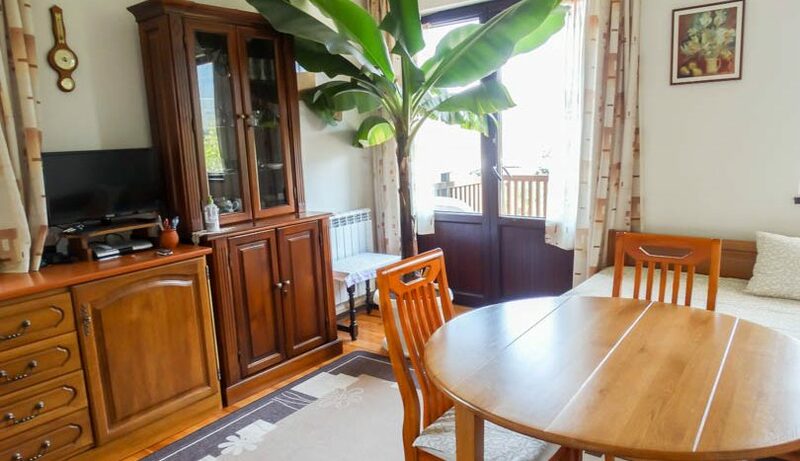 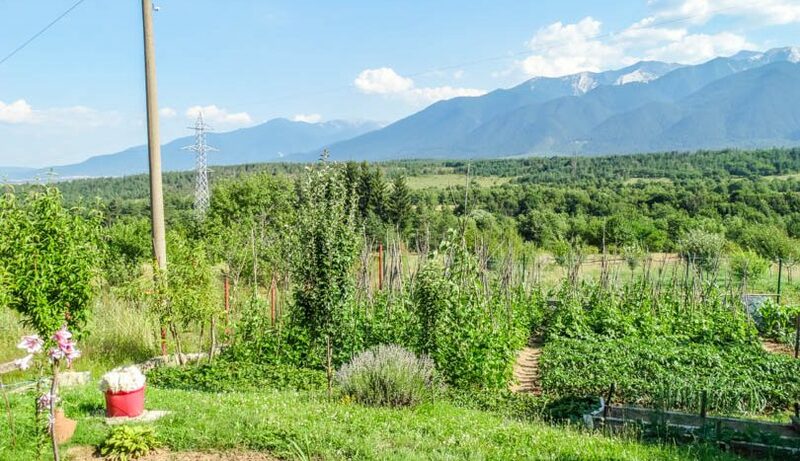 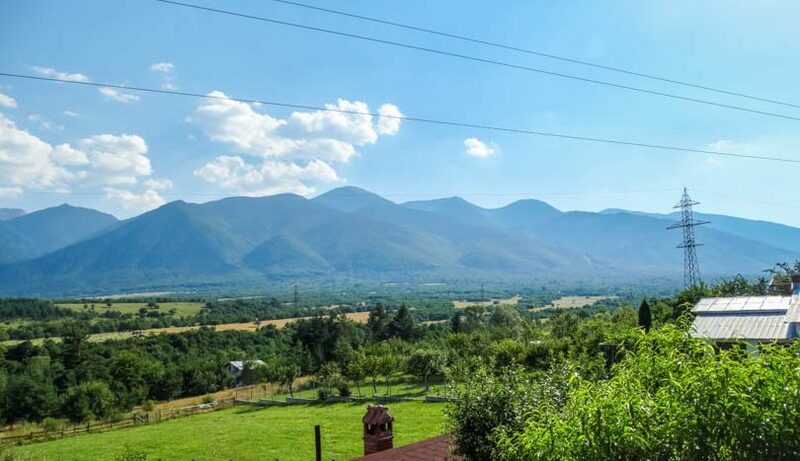 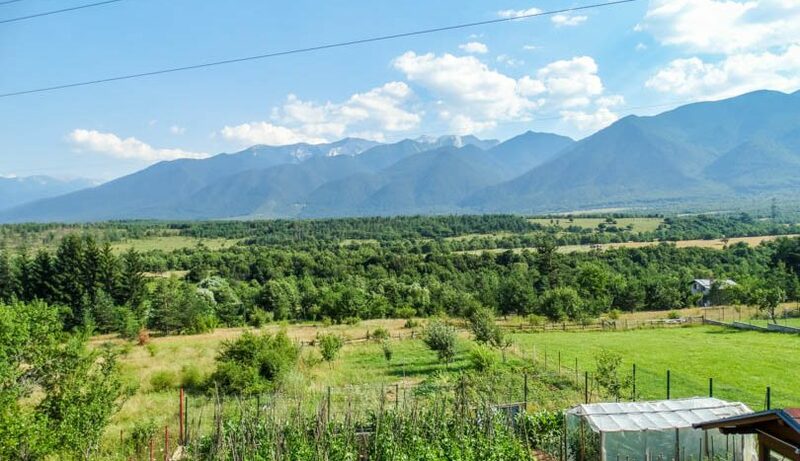 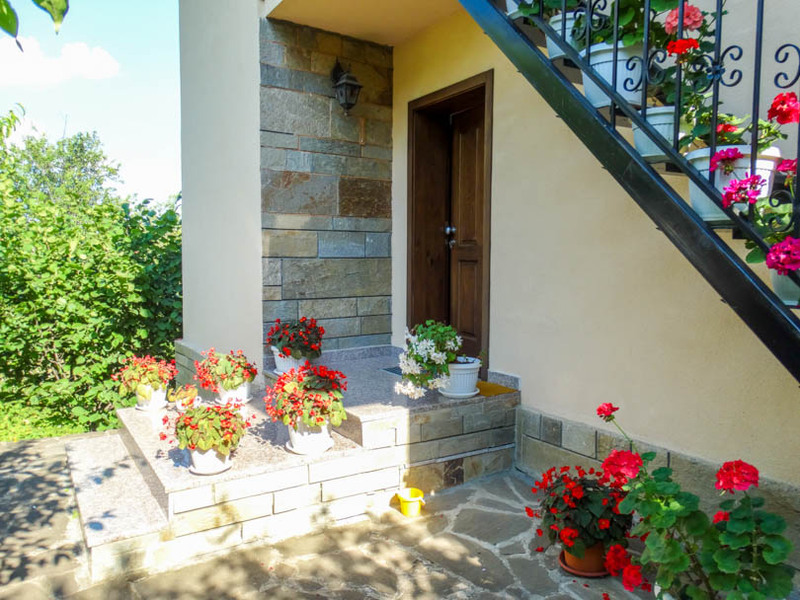 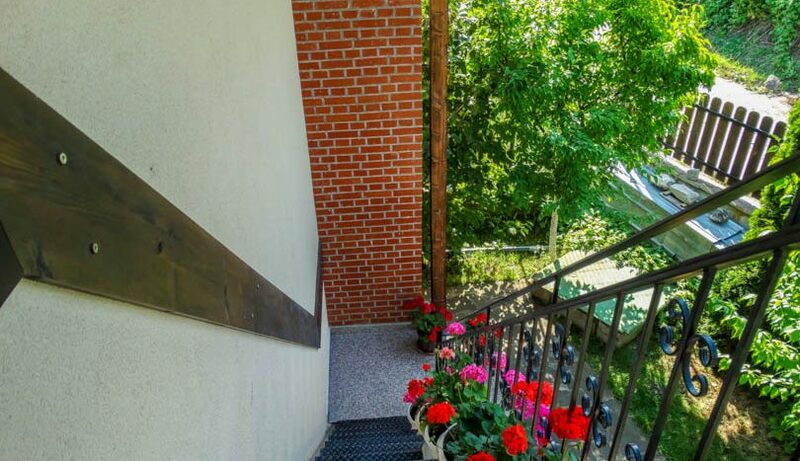 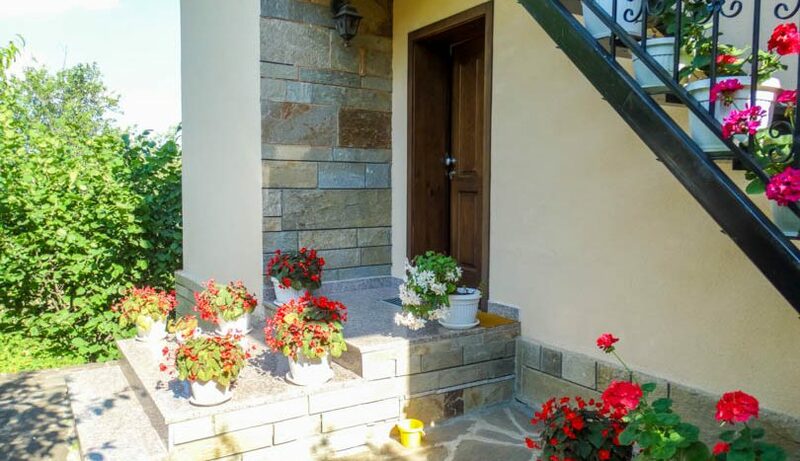 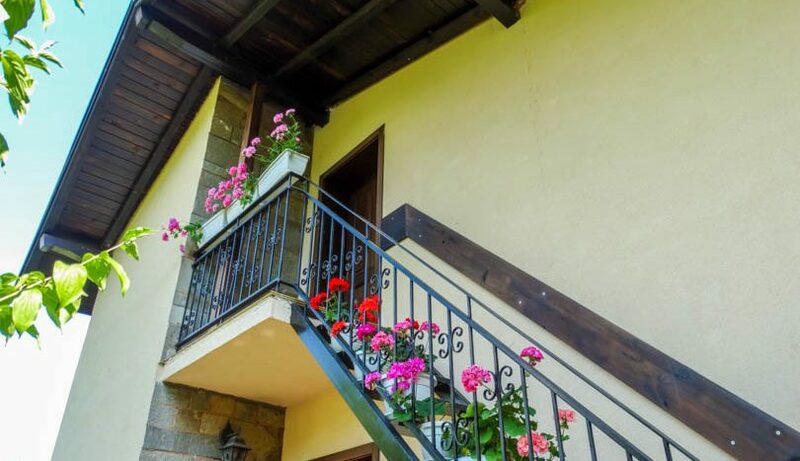 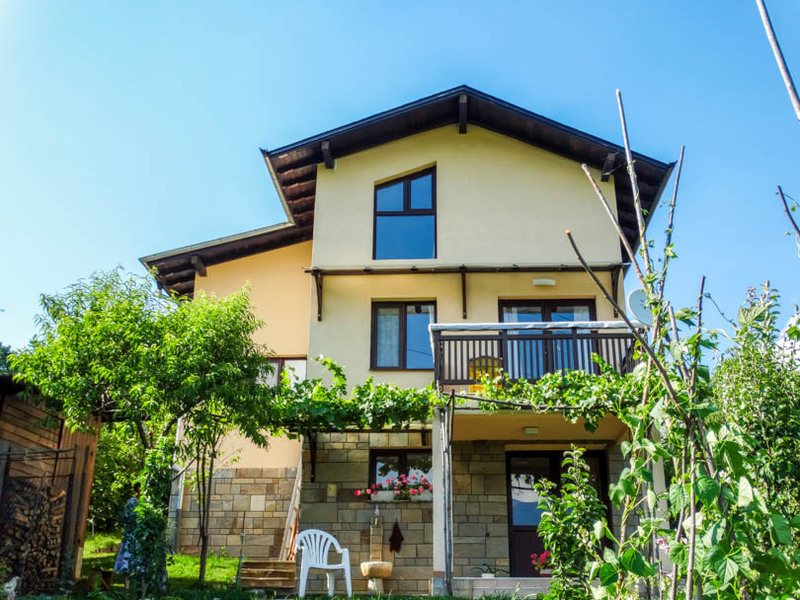 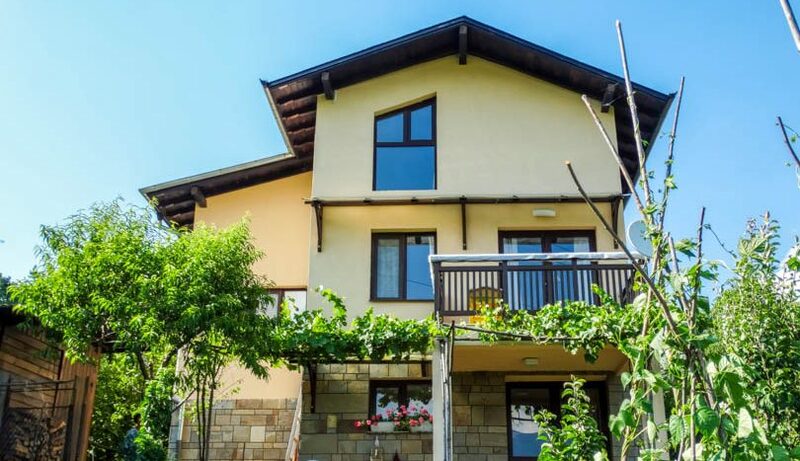 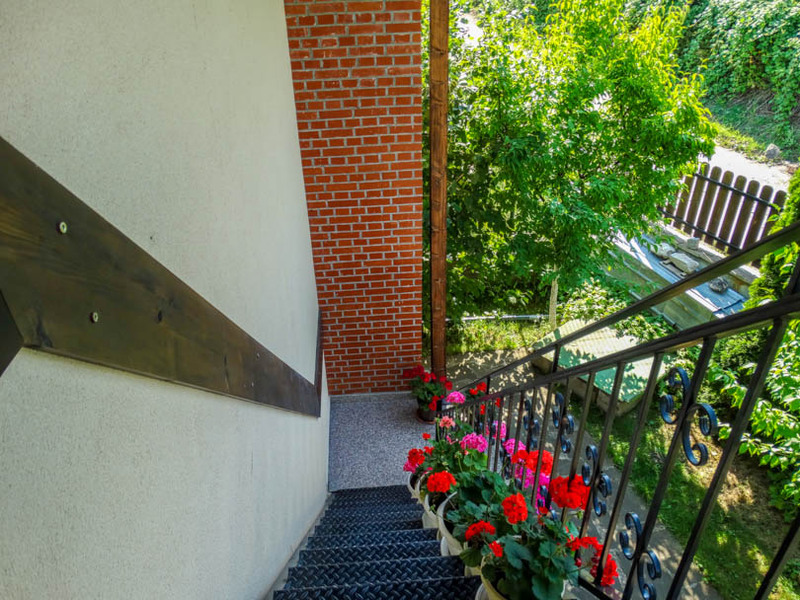 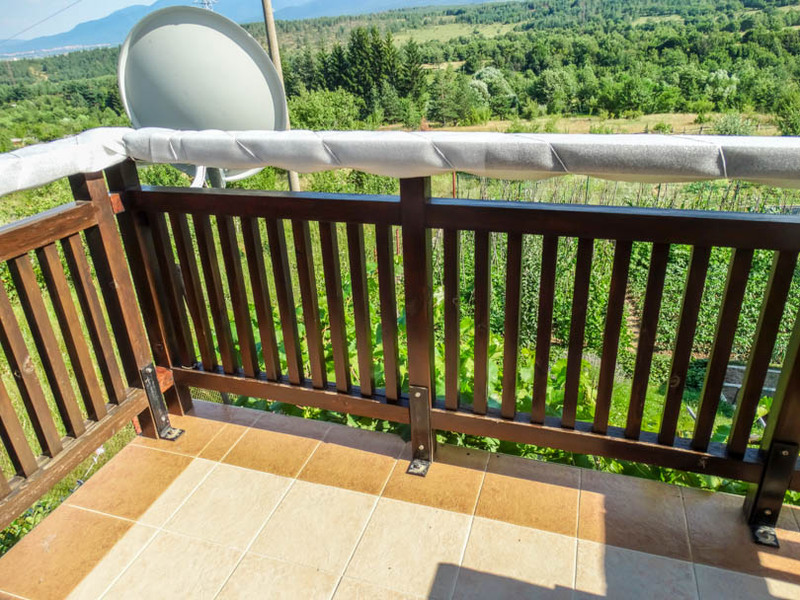 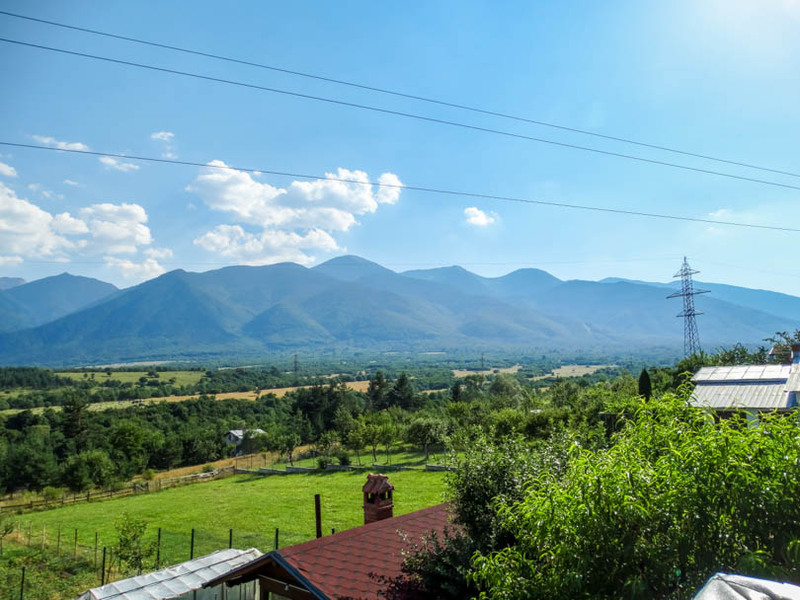 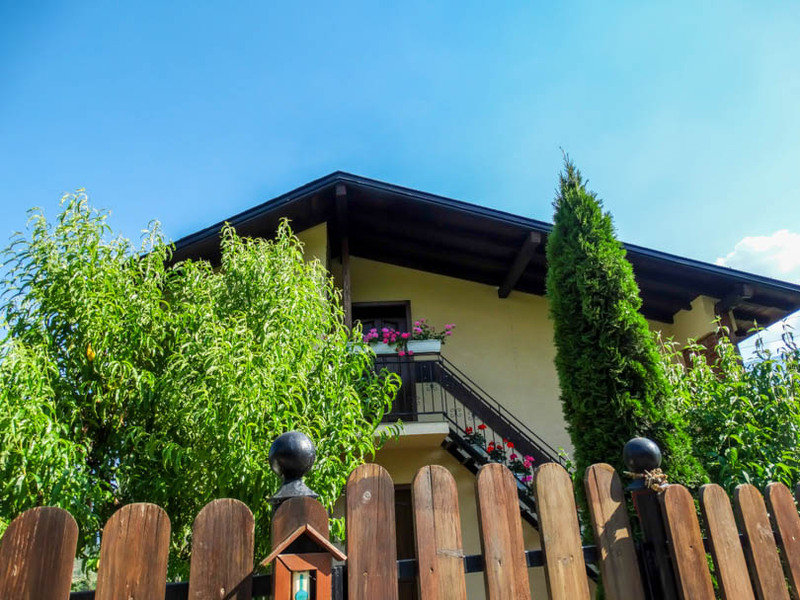 A rare opportunity t purchase a stunning well built house which is currently split into 3 apartments over 3 floors which is furnished to a high standard and faces south with stunning views towards Pirin Mountain. 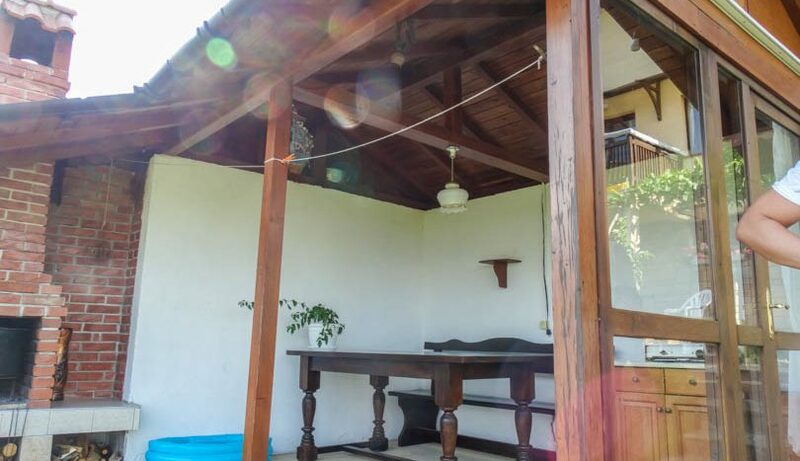 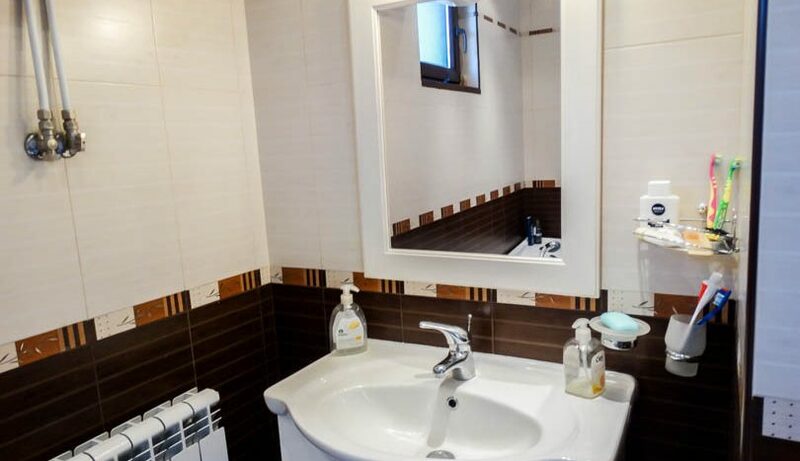 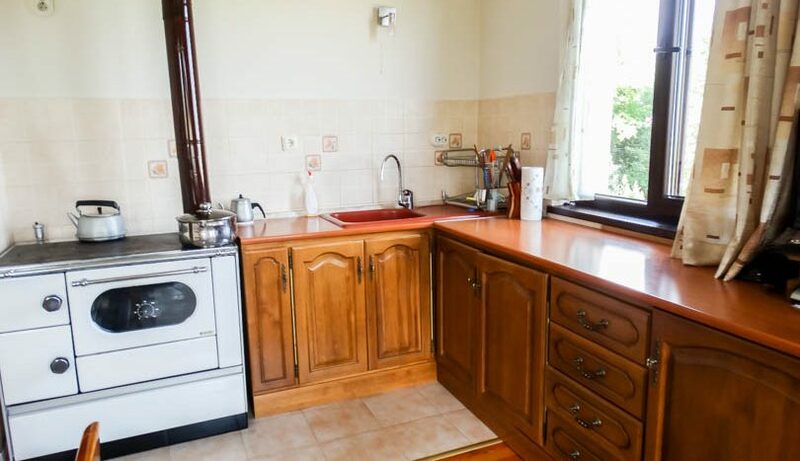 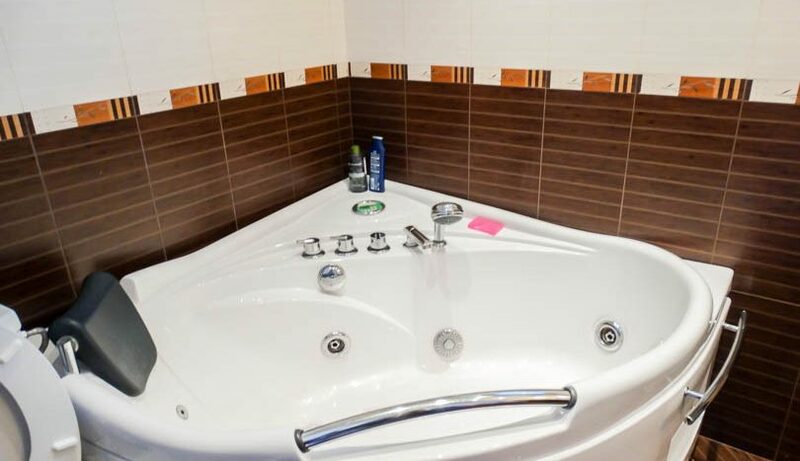 The property consists of ground floor apartment which has fully tiled bathroom and corner jacuzzi bathtub and over shower, large double sized bedroom with double bed/wardrobe/storage, fully equipped kitchen , lounge area with furniture and patio door opening onto the balcony with elevated views to the mountains beyond. 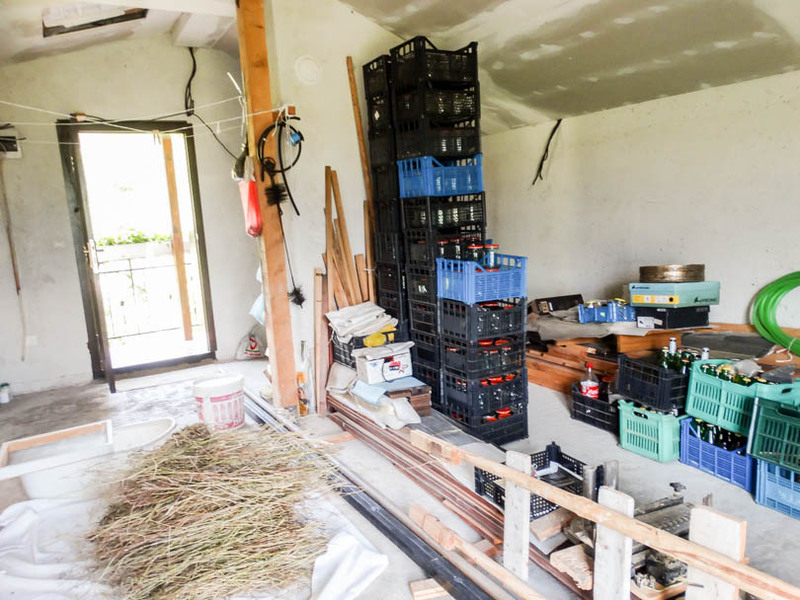 The penthouse level apartment just requires finishing but could be converted into either a 1 bed apartment or large studio. 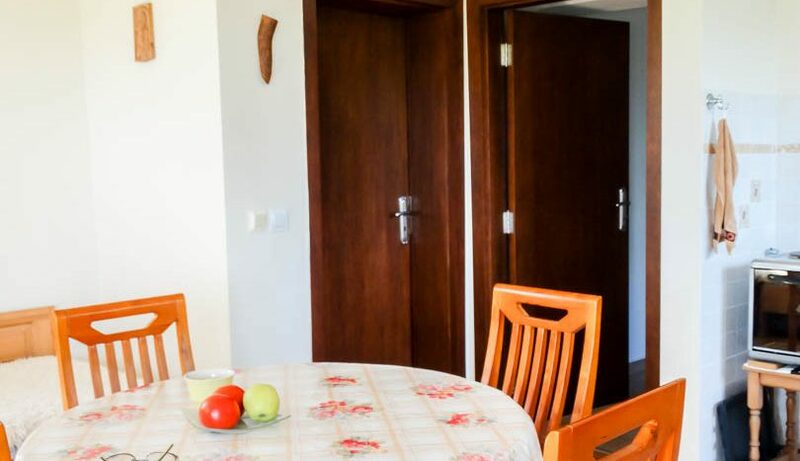 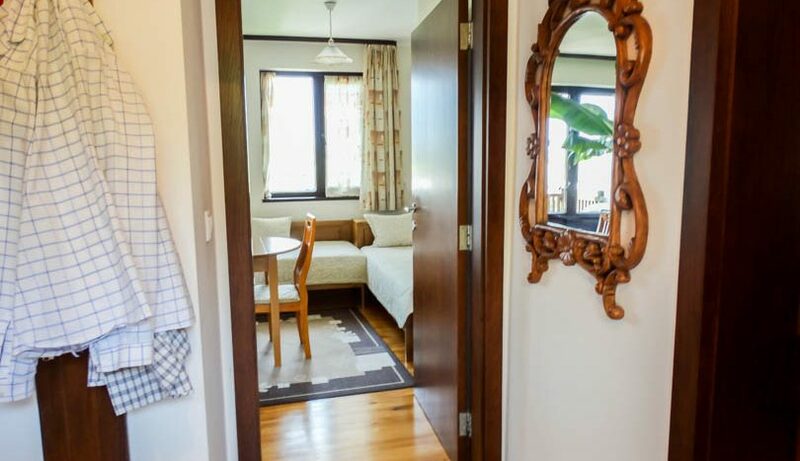 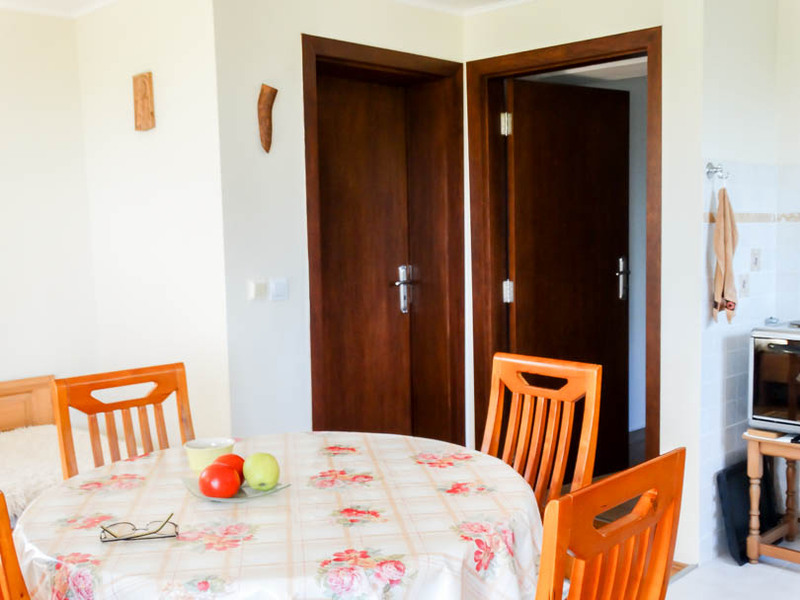 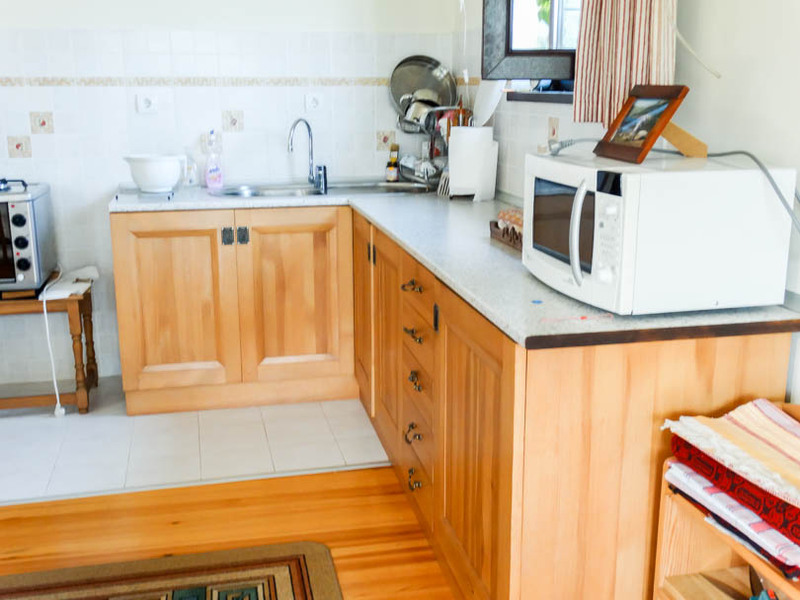 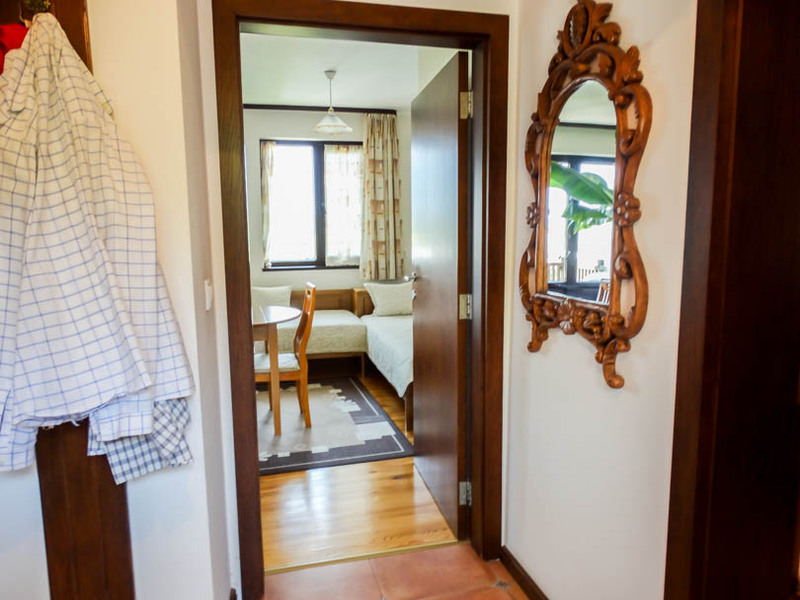 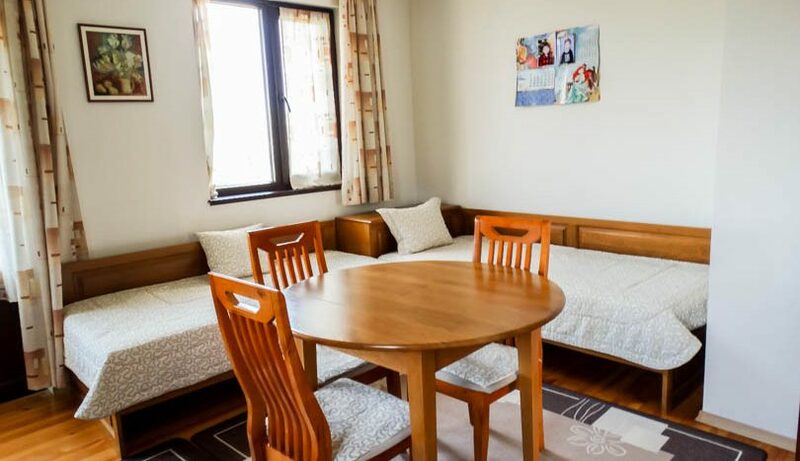 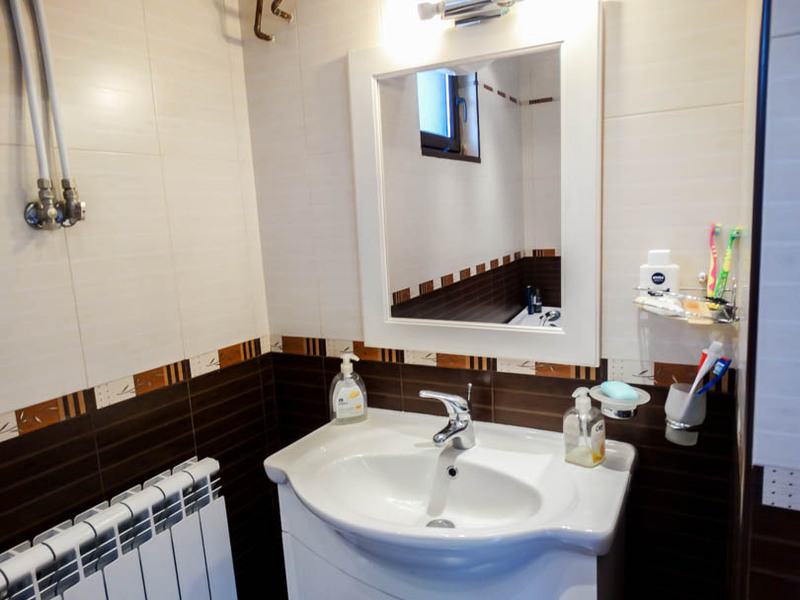 The lower ground apartment consists of entrance with fully equipped kitchen and lounge area, double sized bedroom with furniture, utility room and large bathroom with wet floor shower. 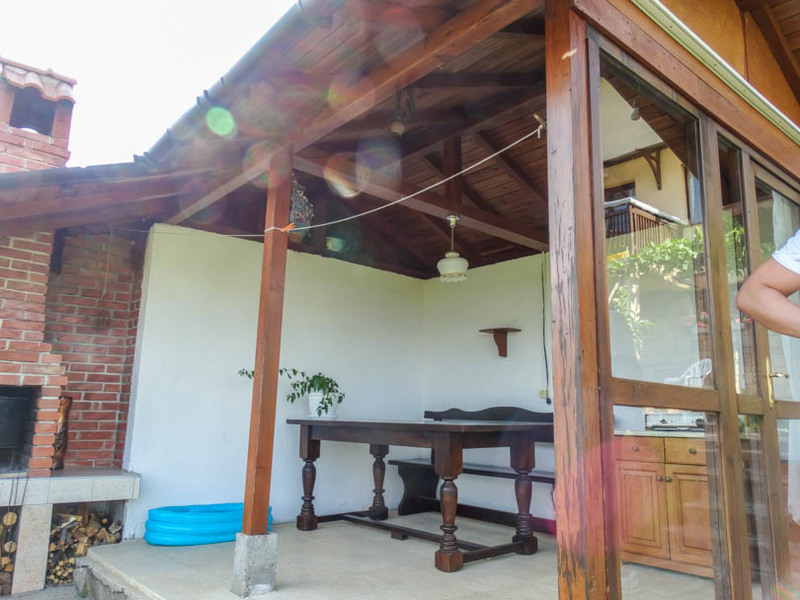 There is a large patio area outside. 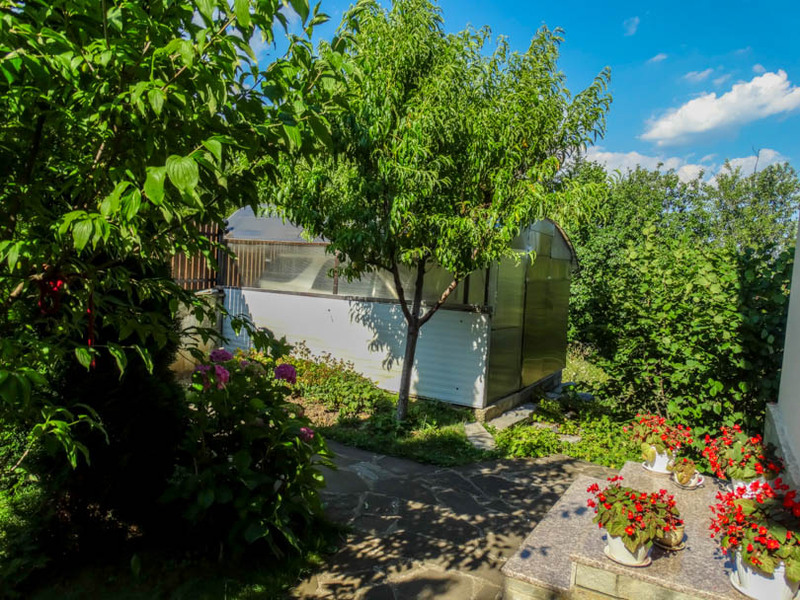 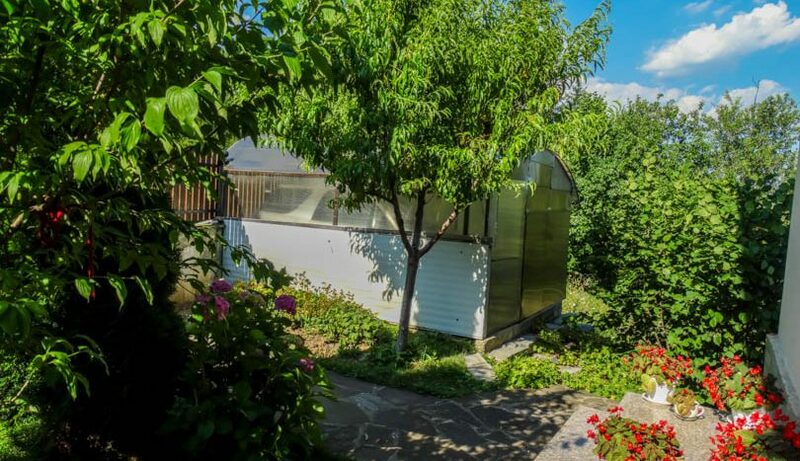 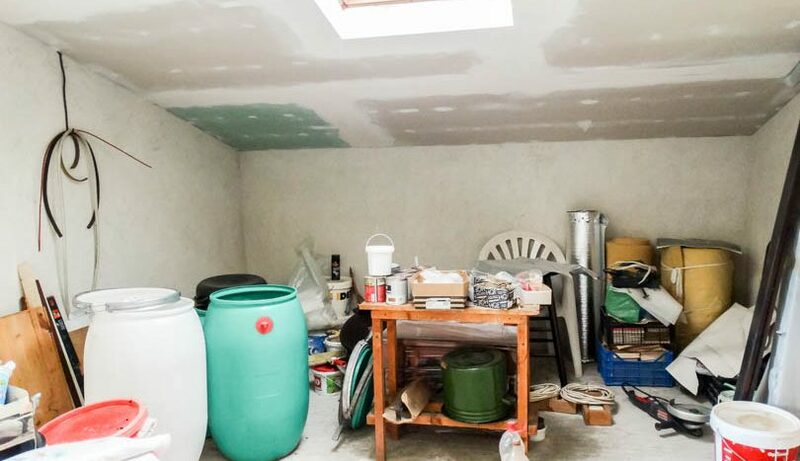 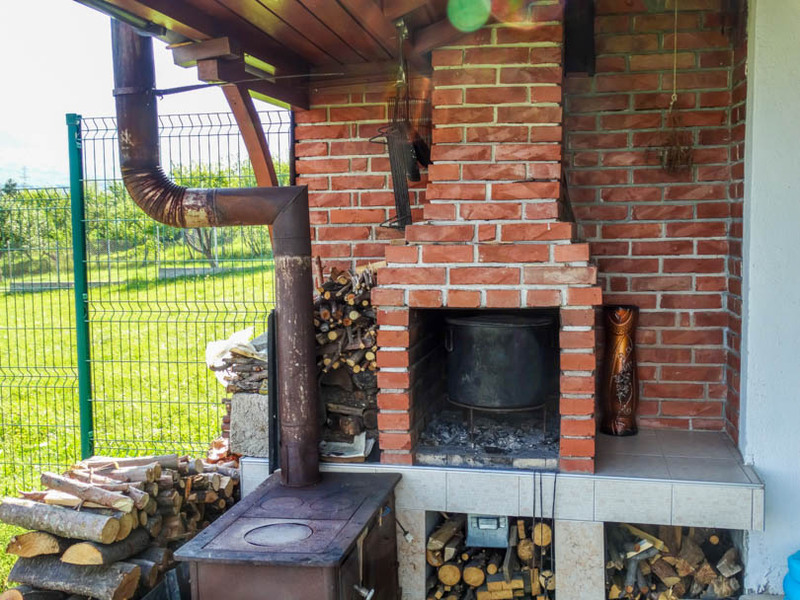 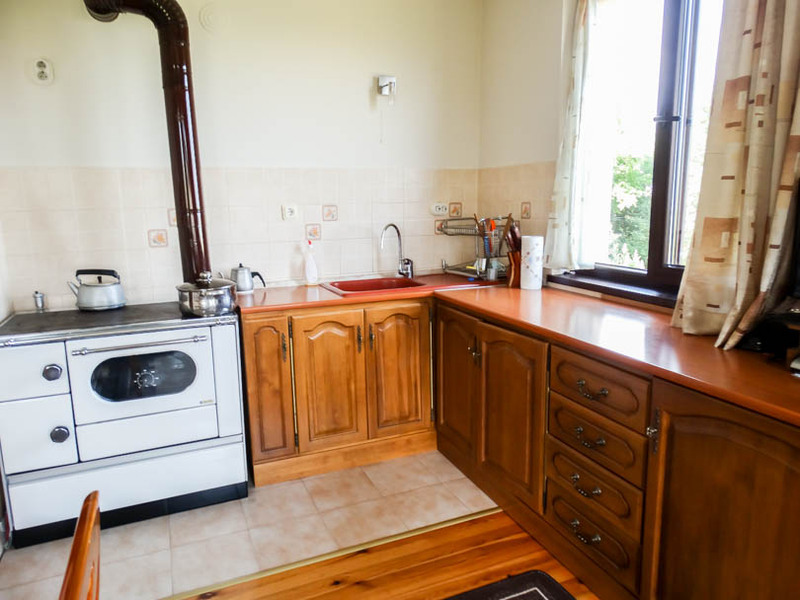 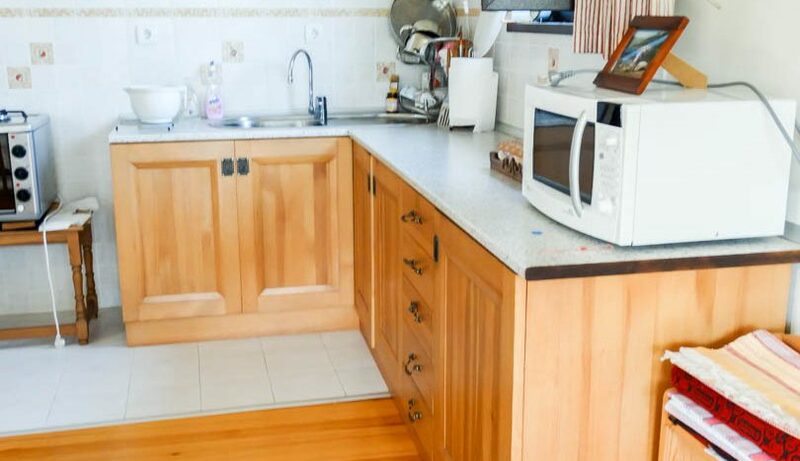 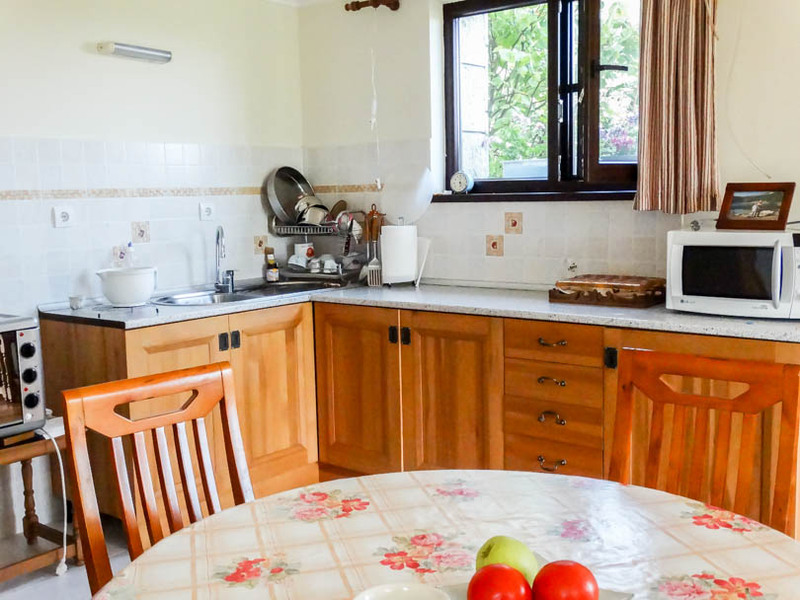 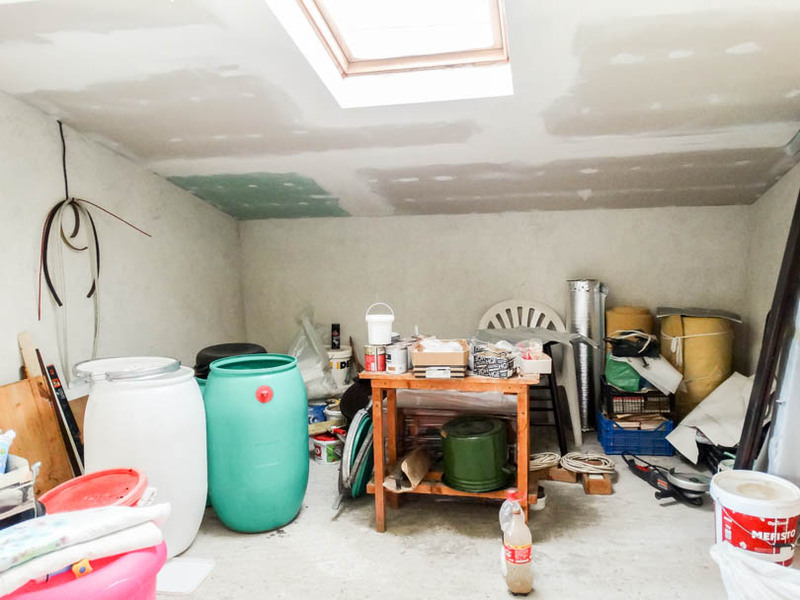 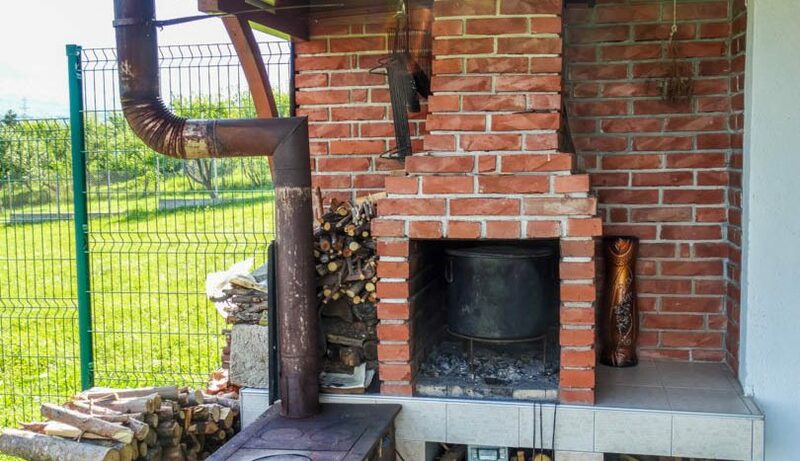 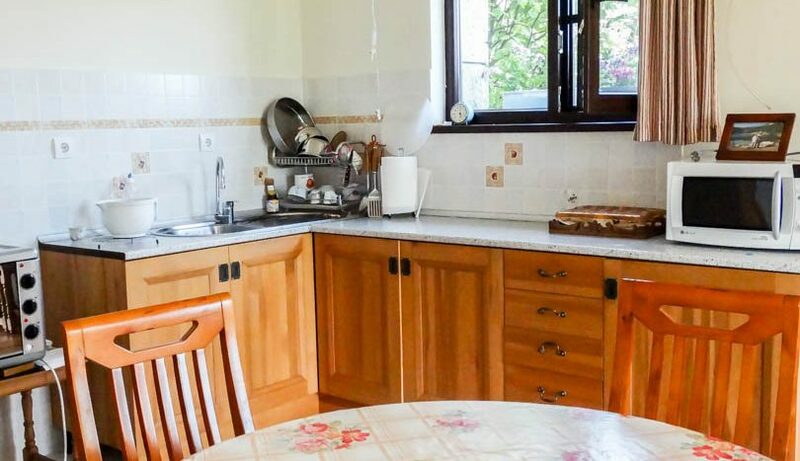 The property is central heated and also has detached garage, vegetable/fruit garden and exquisite BBQ area which is covered and seating for a large family. 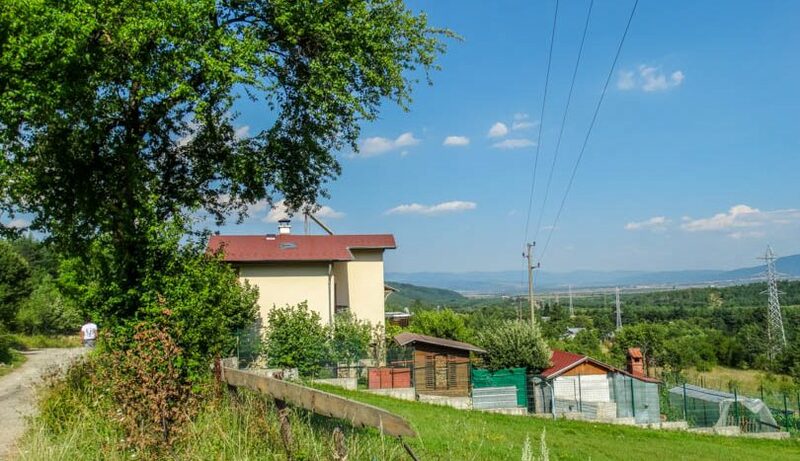 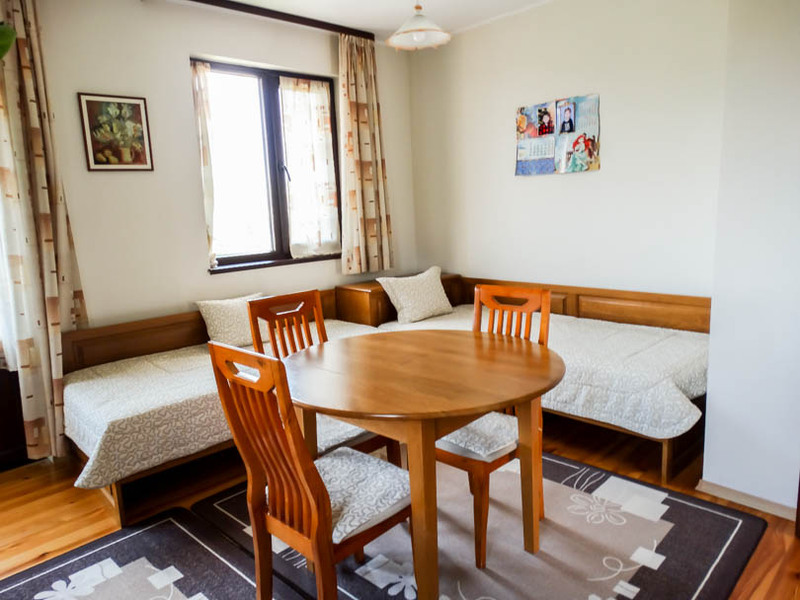 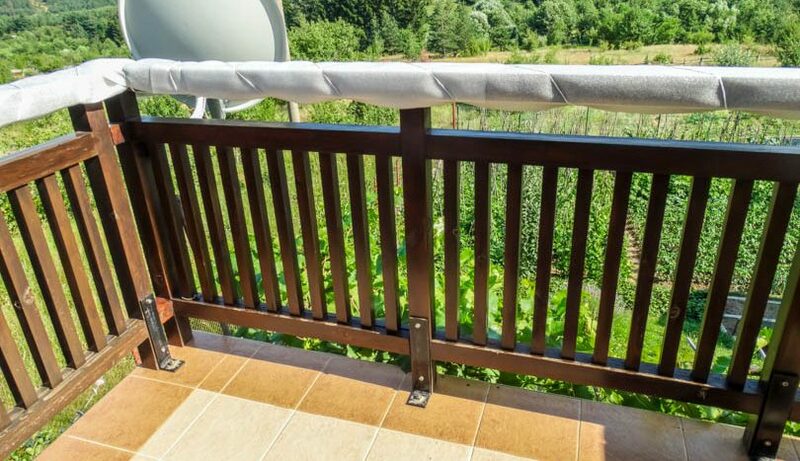 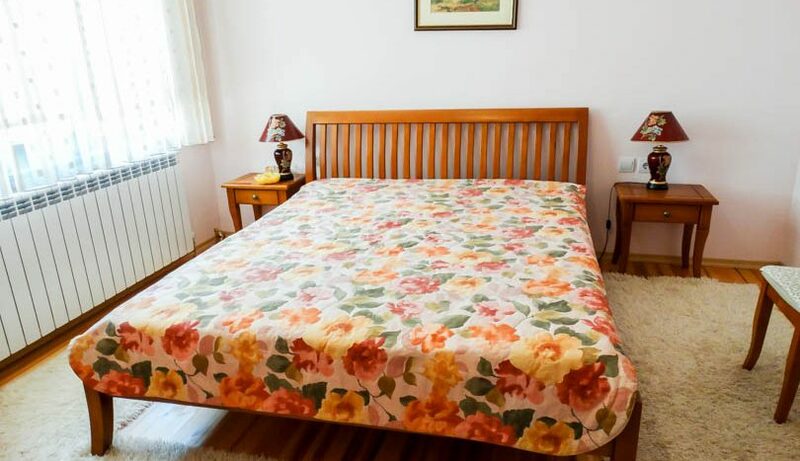 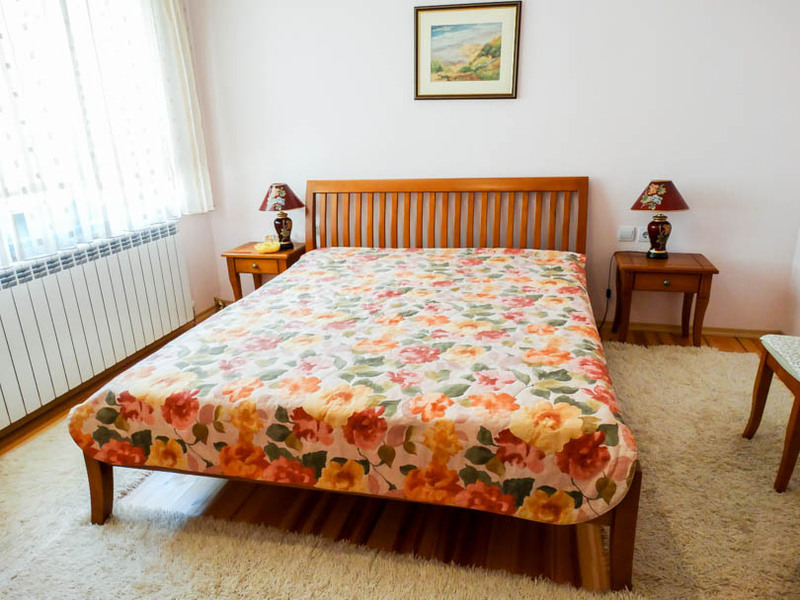 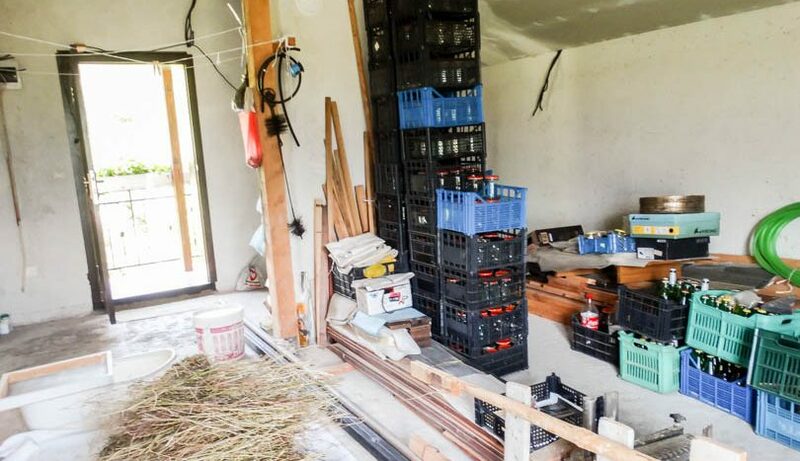 The property is gated all around and is within Razlog boundary and as such has refuge collection weekly.